Assignment three: Come up with a blog and domain name for discussing dog sweaters and discuss pros/cons. I tried experimenting with a number of options such as CanineCollection.net, CanineCloset.net, DoggieDisguise.com, CanineCamouflage.com, and PuppyPanoply.com but they all seemed too obvious. DogGilt.com, which is available for purchase, seemed like the best available option as it plays off of the name Gilt.com which a members-only, discount designer clothing shop. This blog name would lend itself very well the topics of not just dog sweaters, but high-end designer fashions and could even go as far as matching your pup’s sweater to your bag or outfit. Gross. The drawbacks from this domain name include a reference that may not be obvious for individuals who are not familiar with Gilt.com. Since the only keyword in the name of the blog is “Dog,” I would need to highlight key words in the content of the site to increase the amount of searches that would find the content. 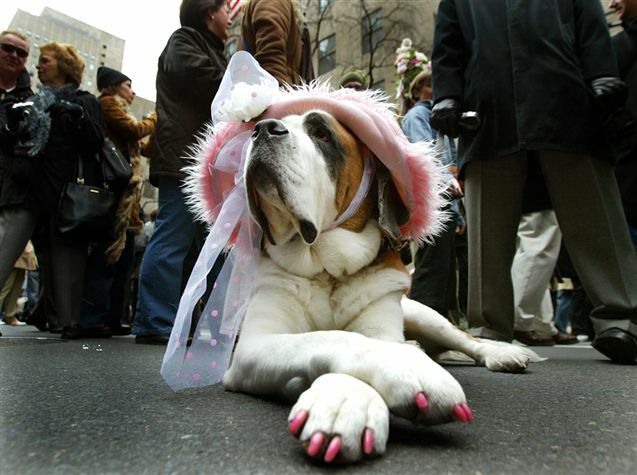 The domain name could cause some confusion due to the connotation of the word “guilt.” To overcome these potential drawbacks, I would focus on highlighting a “guilty pleasure” attitude about dressing up your pup and keep the content fun but classy. 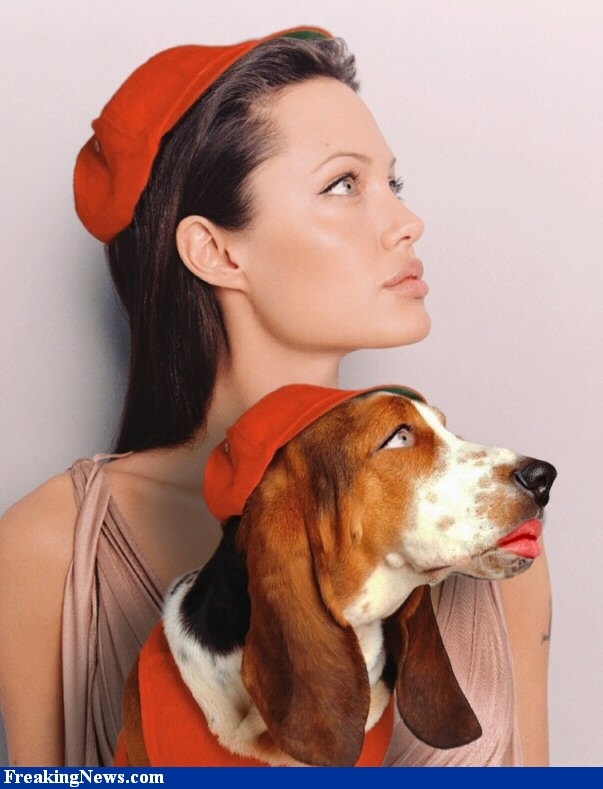 I would limit the amount of puppy cuteness and stick with high fashion imagery and treat the dog and dog accessories as more of a collective human accessory – using images such as high-fashion models walking their dogs.